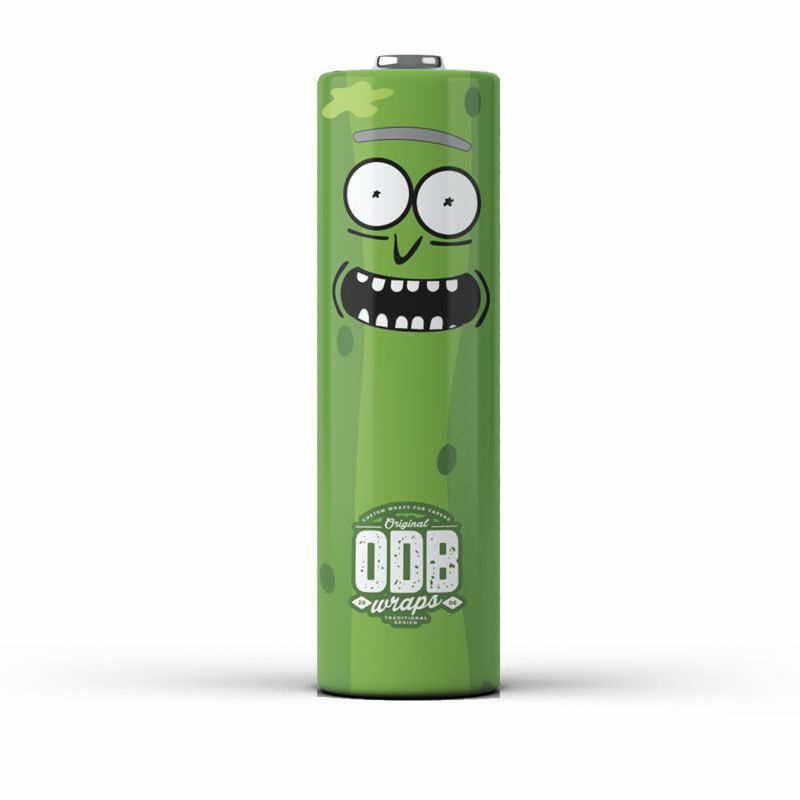 ODB Wraps including Pickle Rick and many more are one of the thinnest and most durable 18650 battery wraps available on the market. 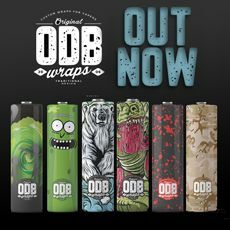 Born in the UK, the ODB (Old Dirty Bastardz) wraps are available in a variety of high quality designs for a truly unique look. 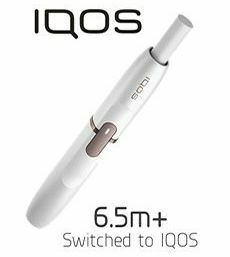 Each pack of ODB Wraps come in a pack of 4 uniquely designed wraps for your vape 18650 batteries to give you an individual edge over other vapers! So whether its a Mermaid or Camouflage wrap you want, we have them all. Ubervape UK are an official authorized stockist of ODB Wraps and purchase this brand from the manufacturer directly. We recommend using a hairdryer when applying the new wrap. 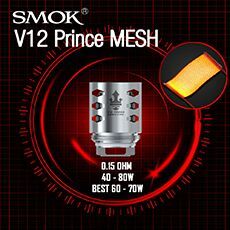 The old wrap MUST be removed first! Take care not to lose the insulator ring from the positive end. 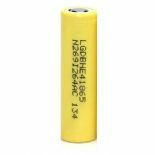 Damaged batteries can be dangerous, scrapes and tears in the wrap can cause direct shorts, potentially leading to battery venting and even fires. 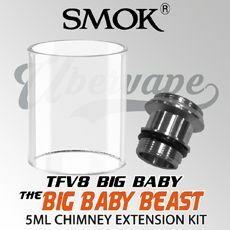 Re-wrapping cells is not only cheap, its effective and very easy to do.